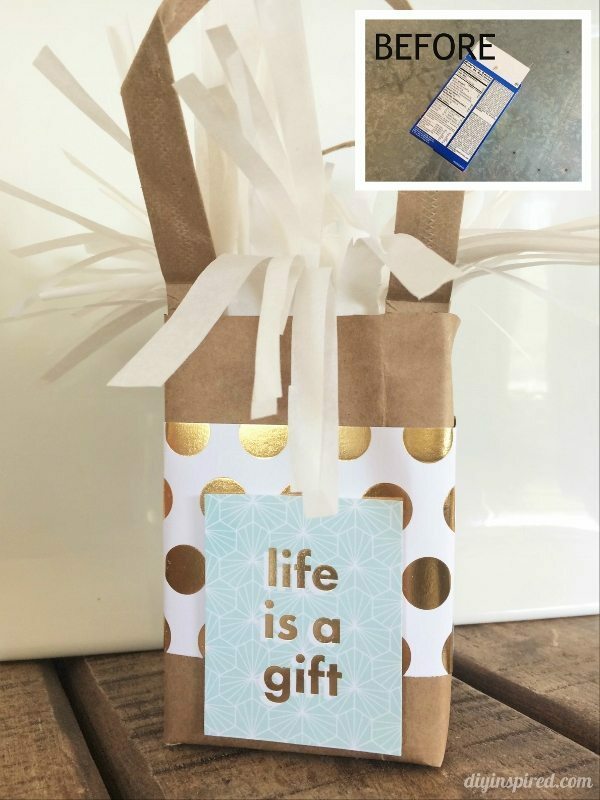 This article, “Three Clever DIY Upcycled Packaging Ideas,” is sponsored by the Paper ad Packaging Board for the HowLifeUnfolds.com campaign. All opinions are 100% my own. It seems that all year long we’re invited to celebrate special events and holidays with our friends and family. With those festivities comes gift giving. 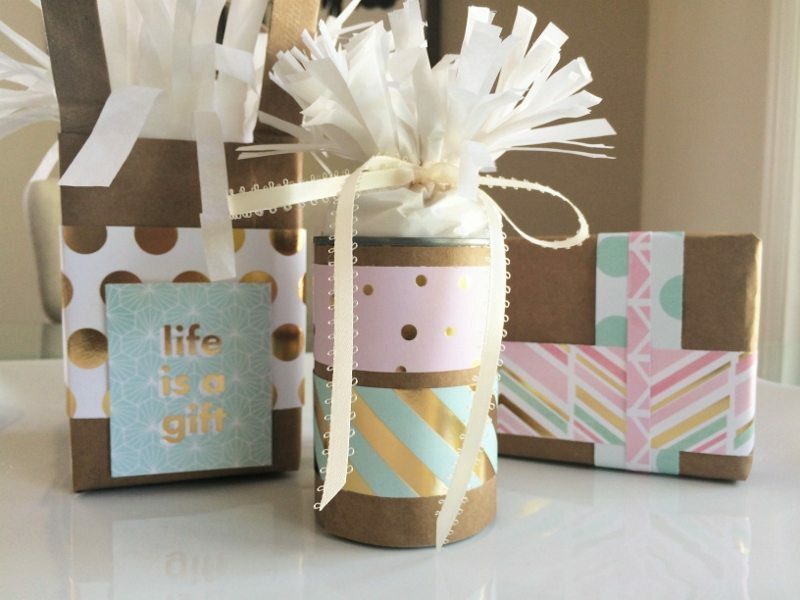 The tutorials I’m sharing today combine three of my favorite things: upcycling, paper and gift-wrapping. 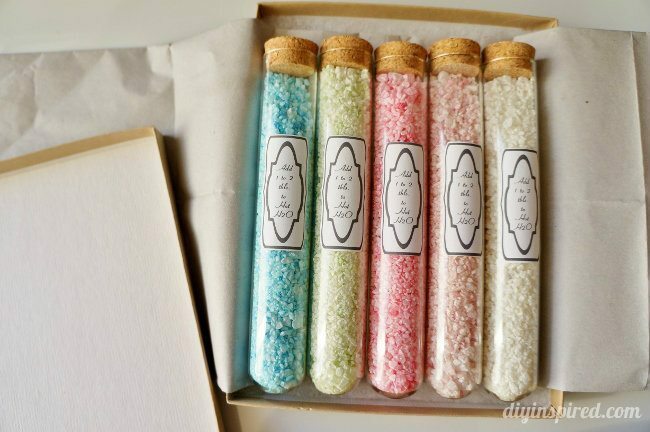 These DIY upcycling packaging ideas are budget friendly and coincide with my motto, “Repurpose, Reinvent!” For me, the presentation makes your gift stand out among all the others. 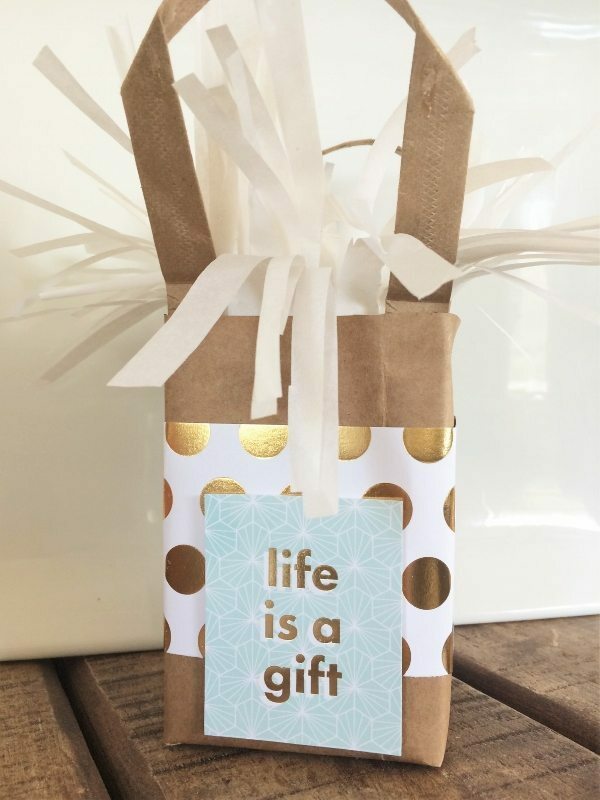 It shows the recipient that you’ve taken the extra effort and time to recognize their new house, new baby, birthday or whatever the special occasion may be. 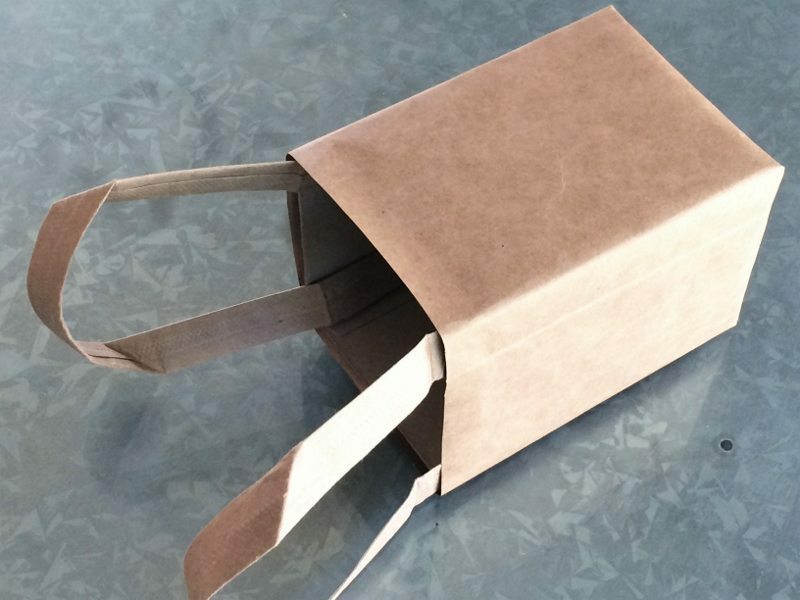 #1: Reuse brown paper shopping bags for packaging small- to medium-sized gifts. Here, I cut a brown bag and wrapped my present with the inside of the bag out. I embellished it with decorative scrapbook paper. 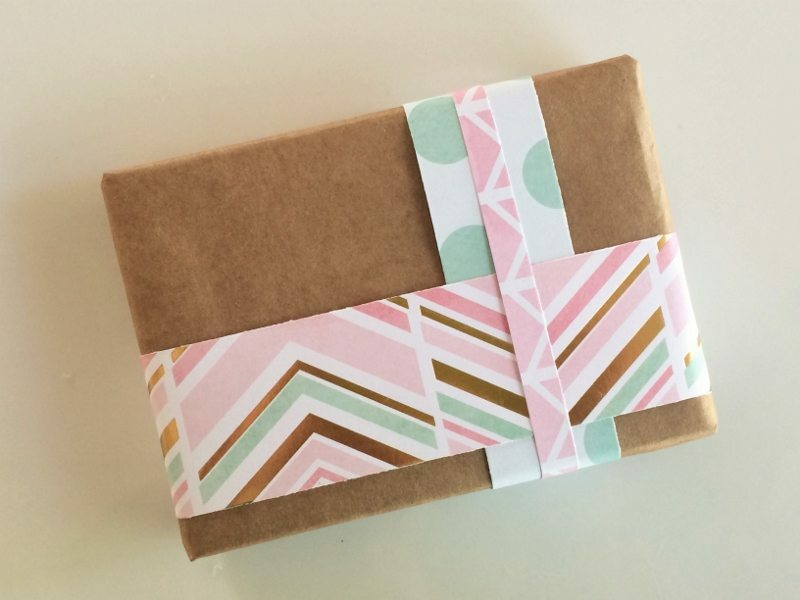 Weave different paper scraps in various colors and patterns to decorate your package. 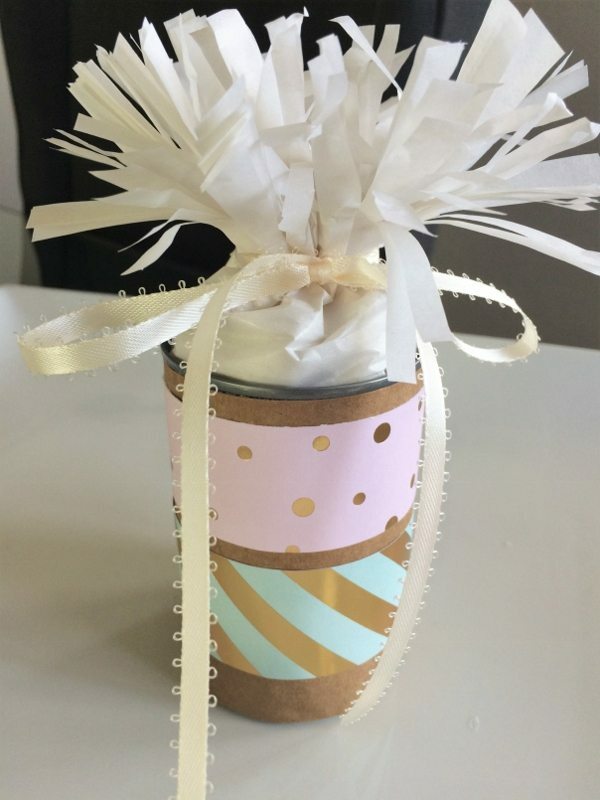 #2: Recycle old cans for packaging small gifts like jewelry and gift cards. Make sure your tin can is clean and dry. 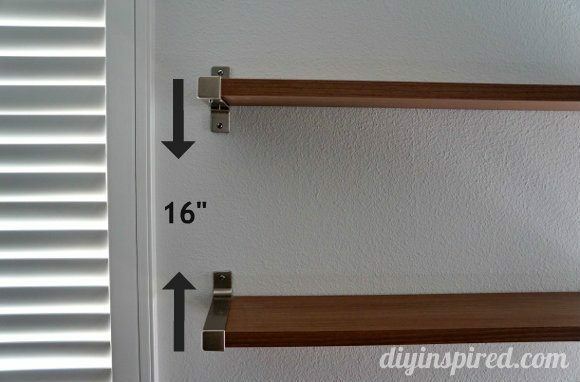 Measure and cut the brown paper shopping bag to wrap around the can. Secure it with tape or glue. 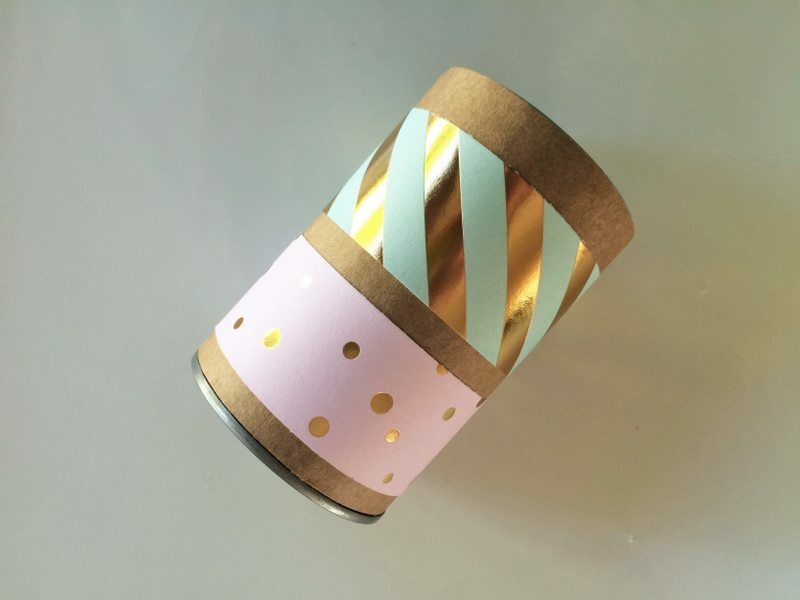 Cut scrapbook paper to decorate the can. Insert your gift. 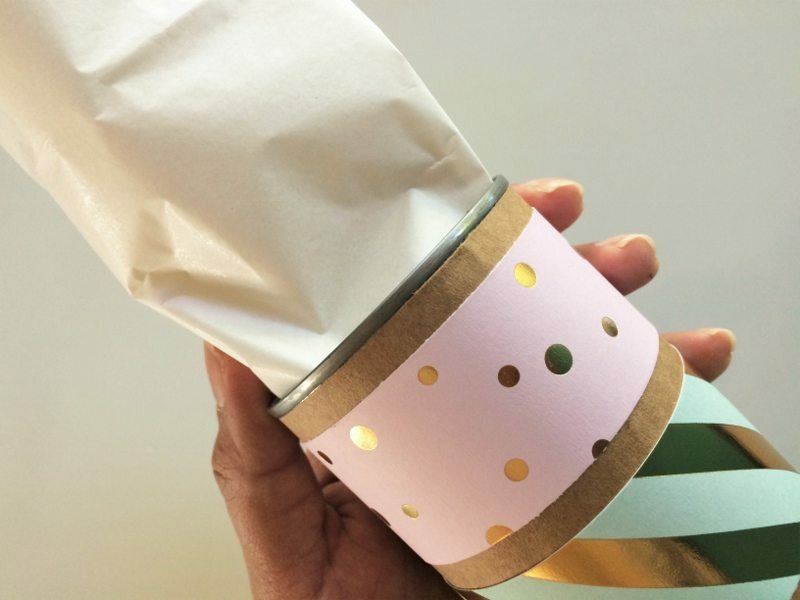 Fold and roll tissue paper and insert it into the can. Cinch the tissue paper with ribbon to close the top. 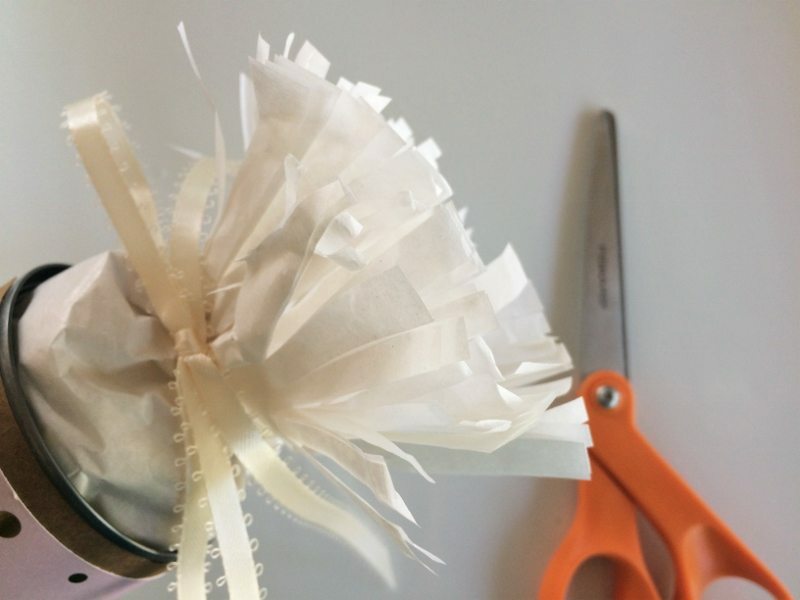 Use scissors to fringe the top of the tissue paper. #3: Old cardboard food boxes are perfect for making sturdy gift bags. Any cardboard food box will work, depending on the gift size. 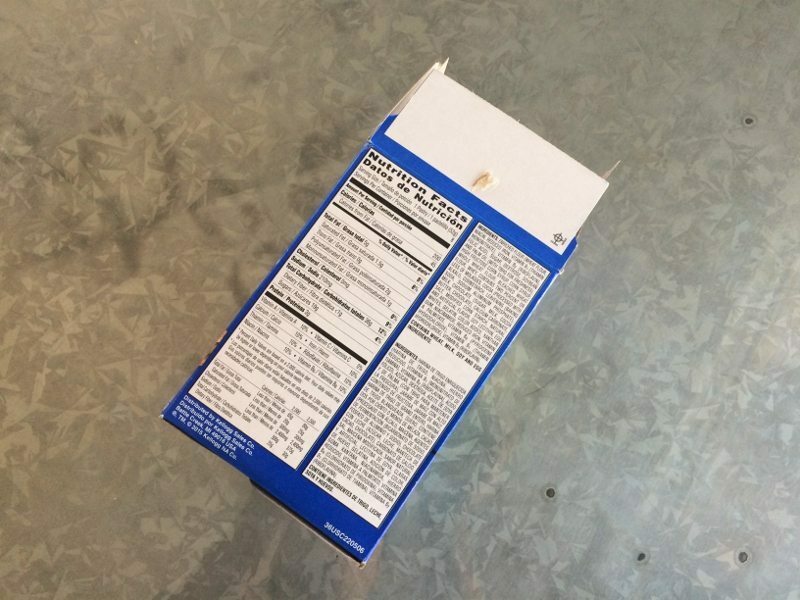 Cut the top flaps off of the box as shown. Wrap the box in a brown shopping bag. 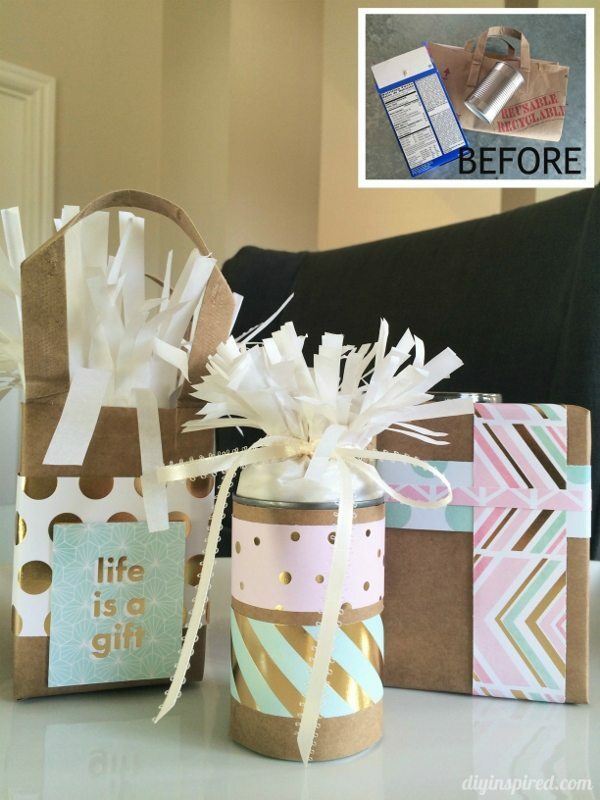 Reuse the shopping bags handles for the gift bag and tape them on the inside of the box. 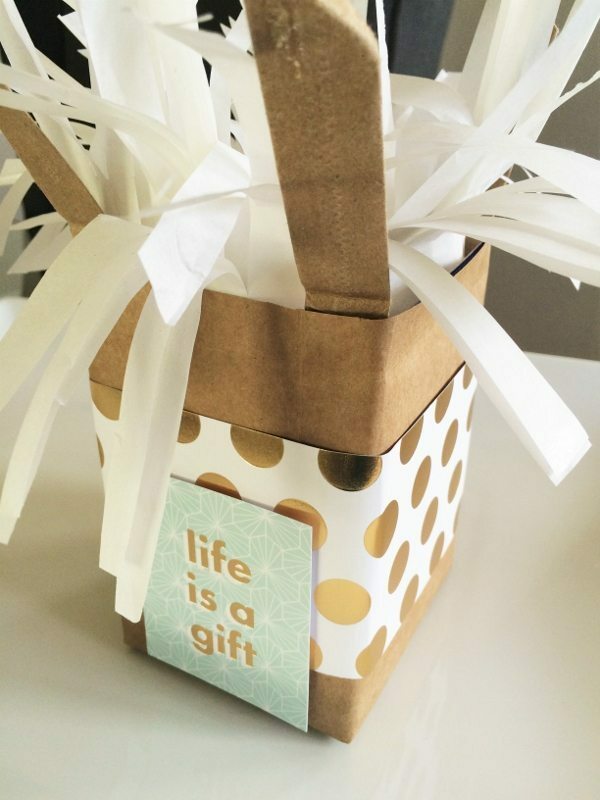 Decorate the gift bag with scrapbook paper and fringe tissue paper to stuff the top of the gift. As you can see, there are many ways to make your gift stand out. 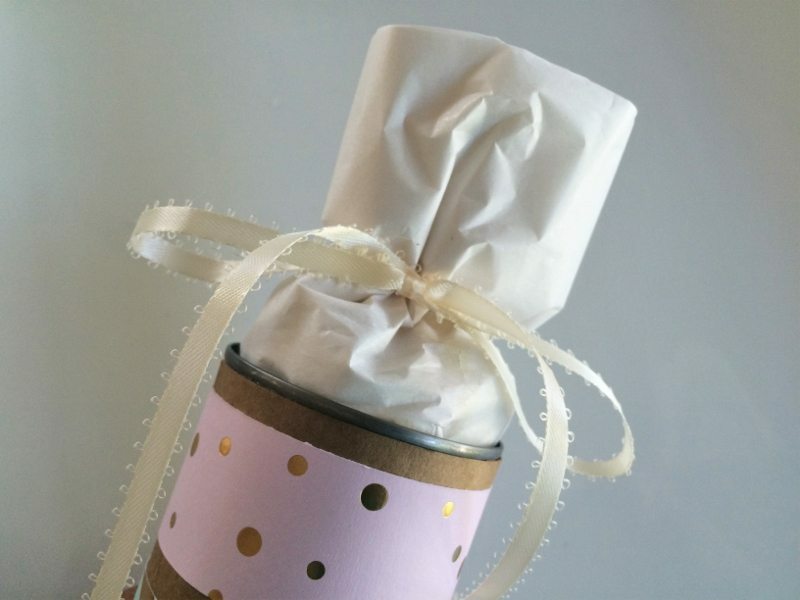 With a little imagination, you can certainly step up your gift presentation game. 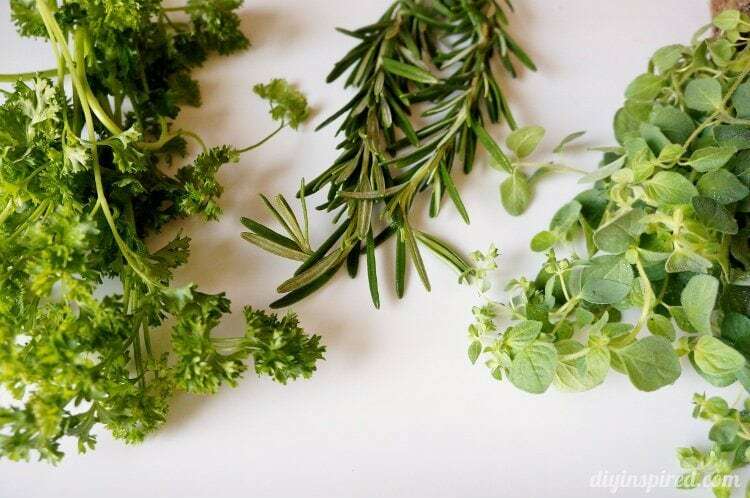 I hope you enjoyed these three easy and eco-friendly packaging ideas. 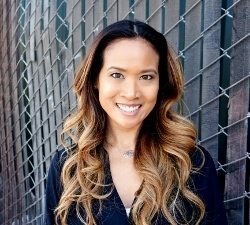 Thank you to the Paper and Packaging Board for sponsoring this post. Very cute. I especially like the brown paper. Thank you so much for sharing with us at Merry Monday. We hope you’ll come to the new party. We’re celebrating our anniversary with a big Giveaway. Thank you, Shirley and congrats on the anniversary! 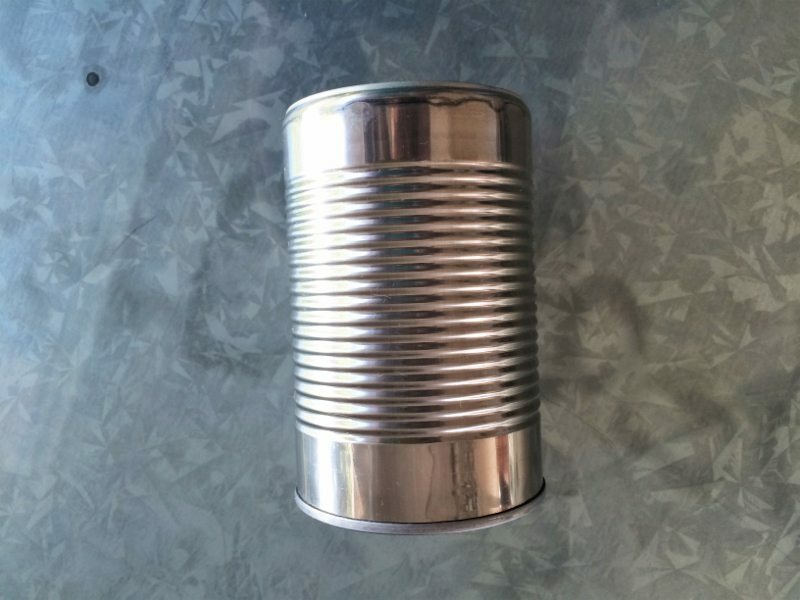 I love these ideas, especially the can. Very cute. Awesome!! Thank you so much, Lorelai! That’s so exciting! Stopping by now! Hahaha! Thank you, Jeanne, for having me! Hi, just visiting the blog for the first time trough SE. And I love the concept for recycling material, especially the cutting edge paper and tier it with knot. 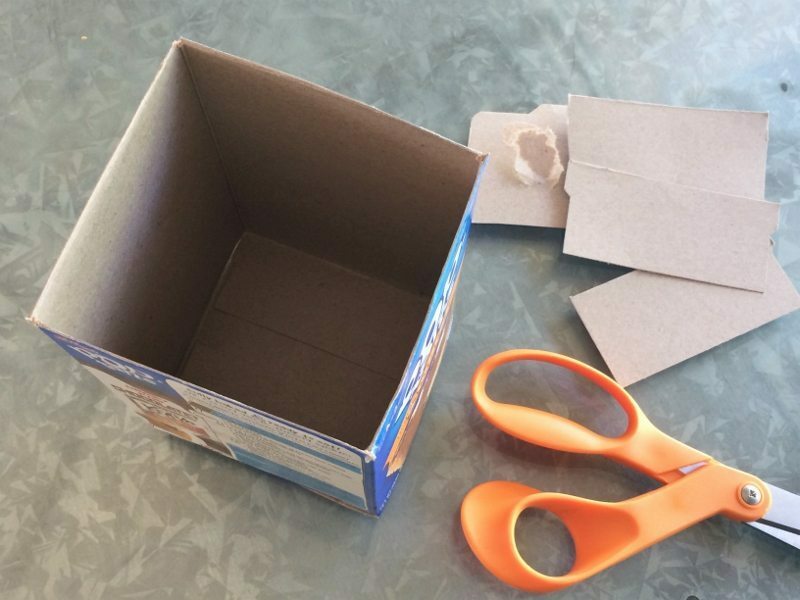 What kind of can covers material are you used?I also creating a tutorial on how to recycling your carton box into Folding Box for everyday use. How fun! I love gift wrapping ideas. 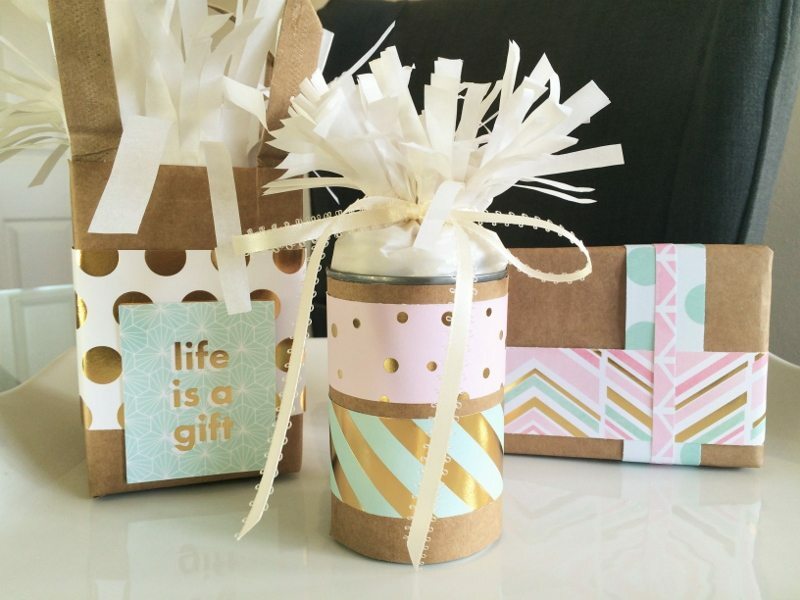 I especially love the tin can gift container. 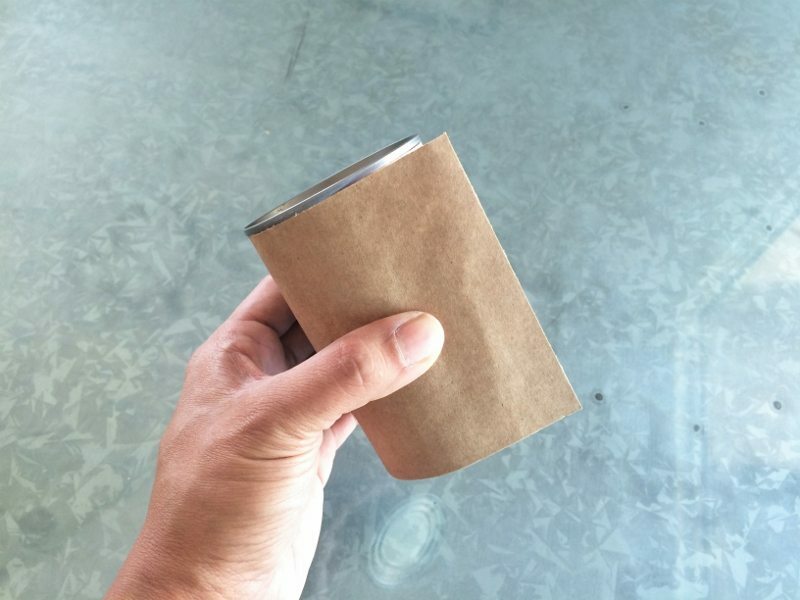 The flavored instant coffee I drink comes in a cardboard container that would work great for this idea, it would even have a lid if needed. Thanks for sharing this fun idea! Great idea! Thanks again, Linda! 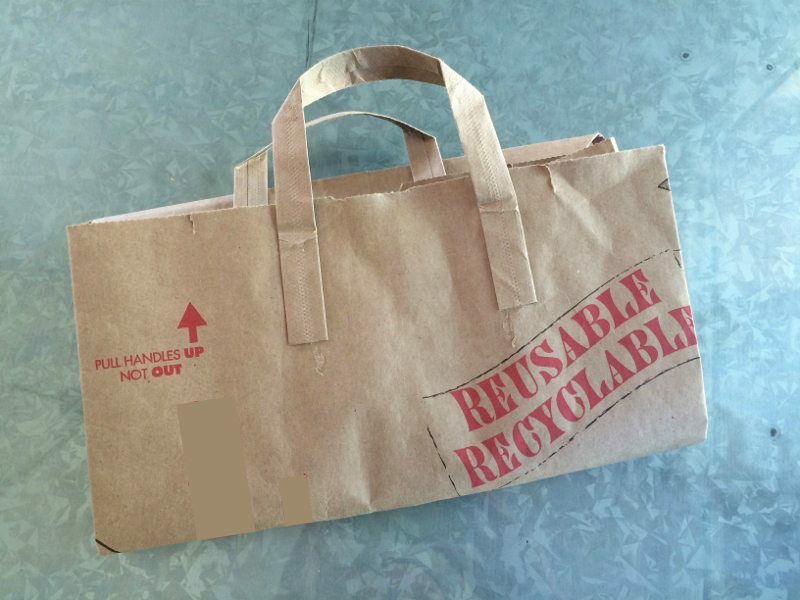 For items that you can’t upcycled, Unburied co. is like a thrift shop for wrapping and packing supplies!